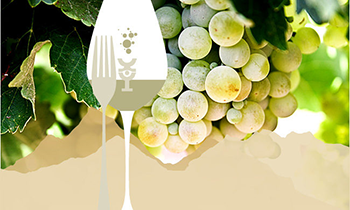 Merano Wine Festival takes place from Friday 9th to Tuesday 13th november in various locations of Merano. Marking its twentyseventh editions, this event focuses on the best wines and food specialities. There will be more than 500 wineries and 15 chefs. In particular this year this event feaures the so called Catwalk Champagne, where visitors can taste the best types of French Champage. This parade takes place on Friday 13th November at Kurhaus from 9:30 am to 4:30 pm.